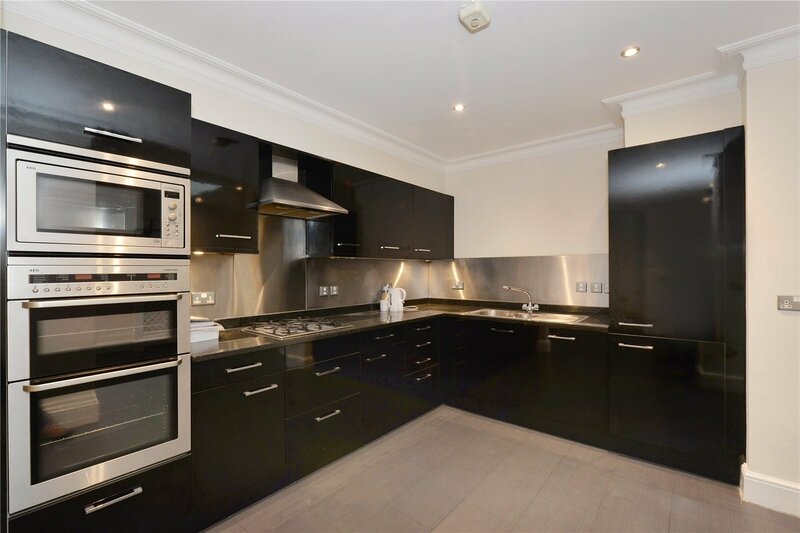 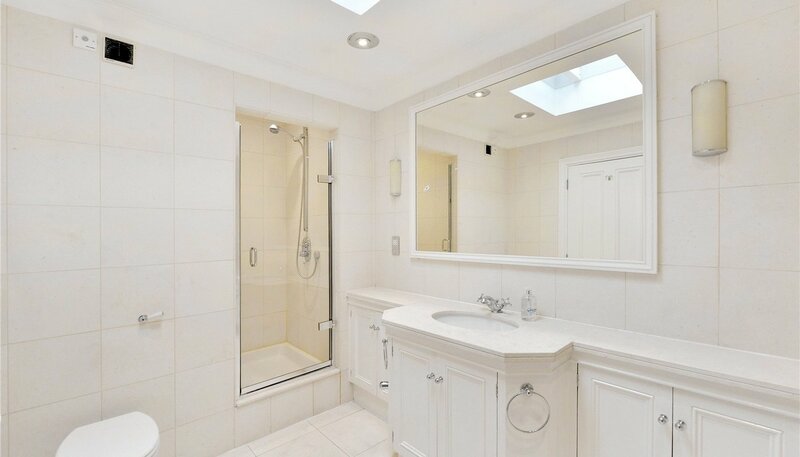 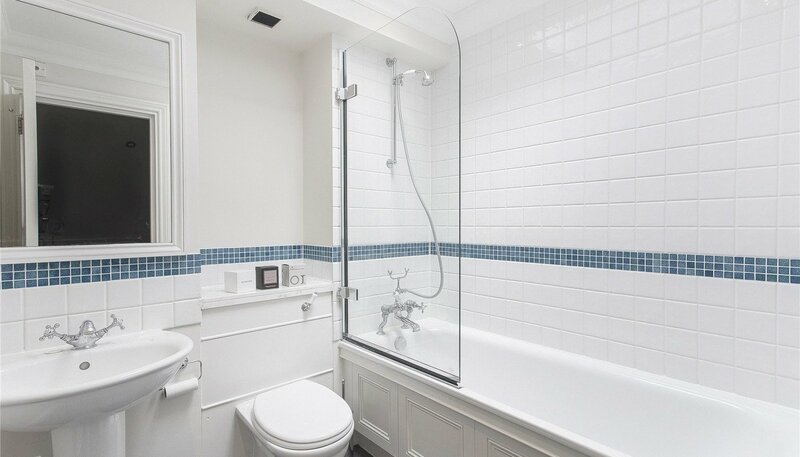 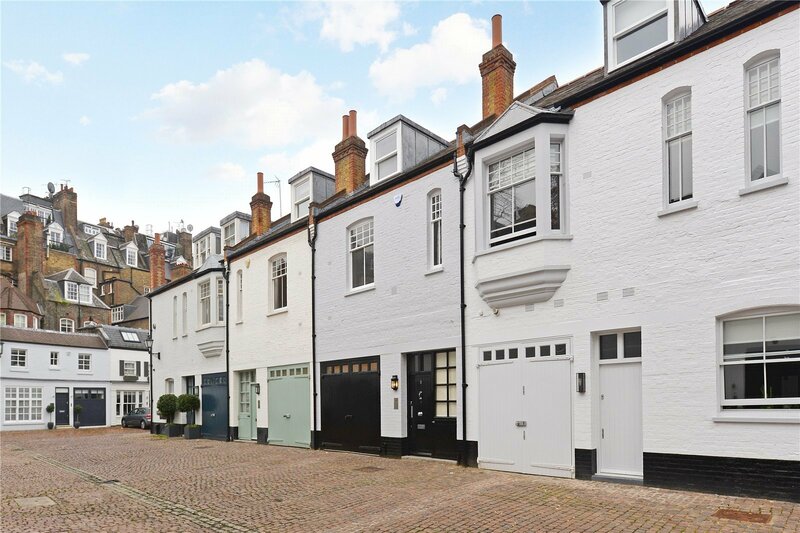 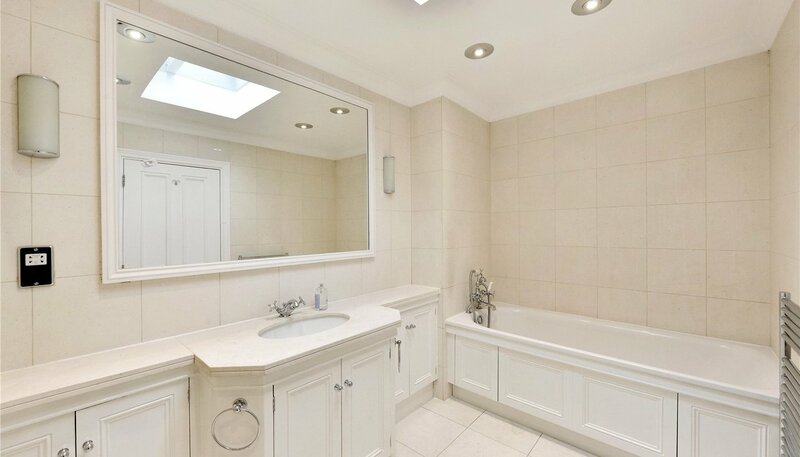 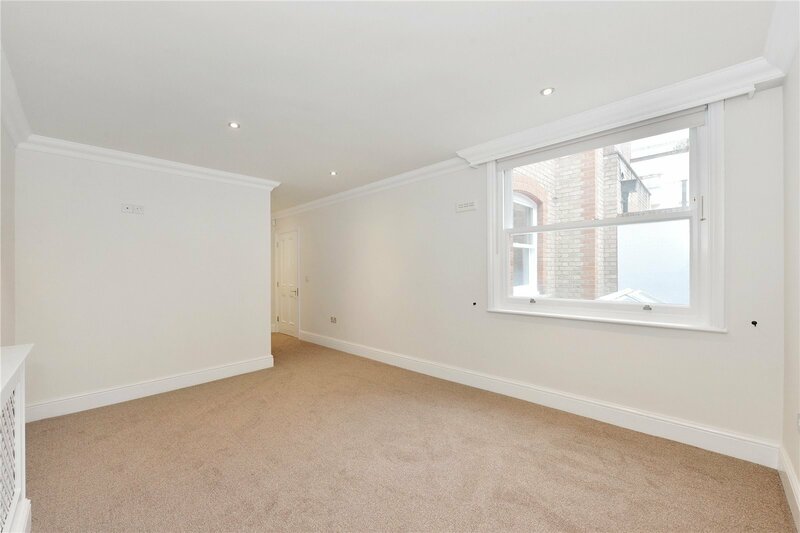 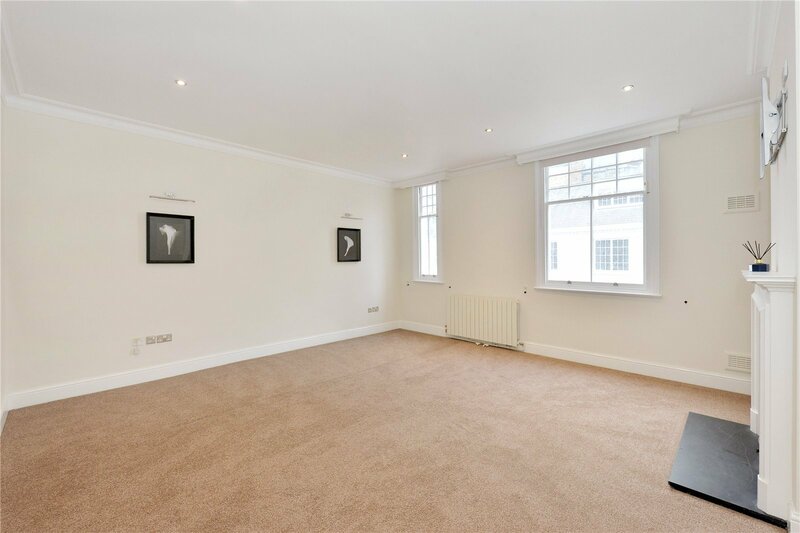 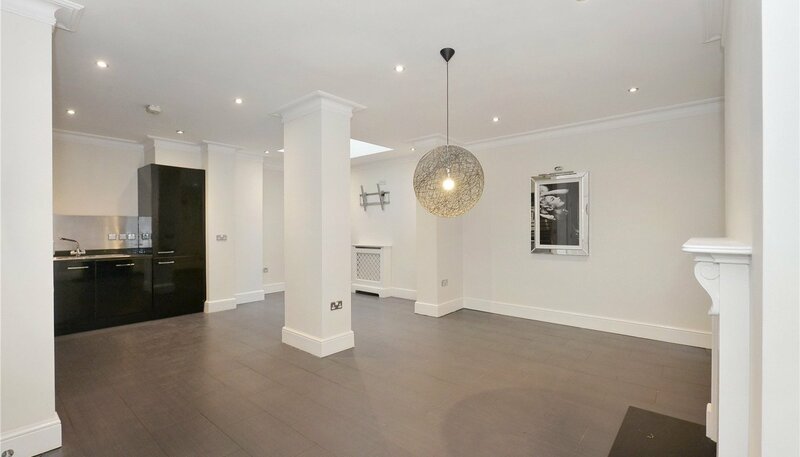 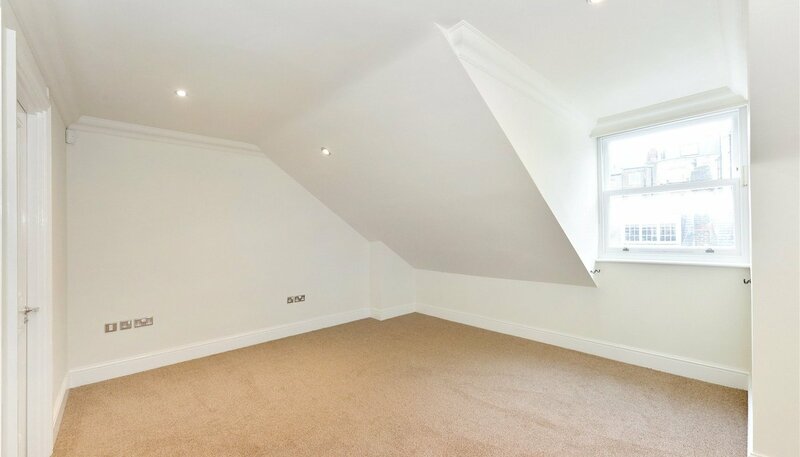 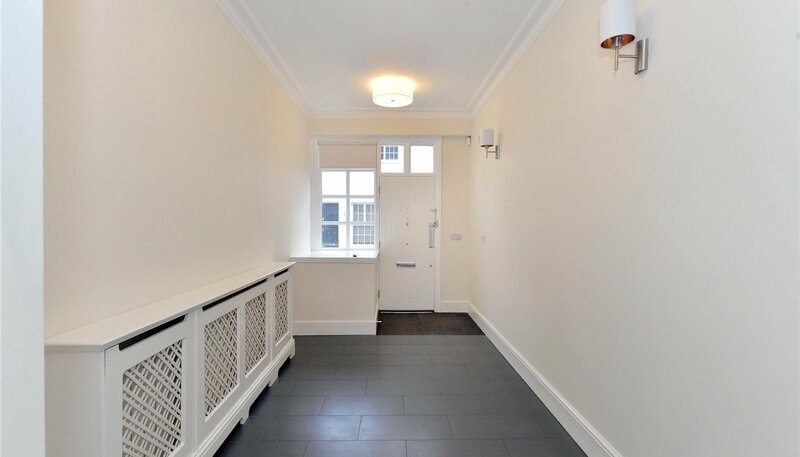 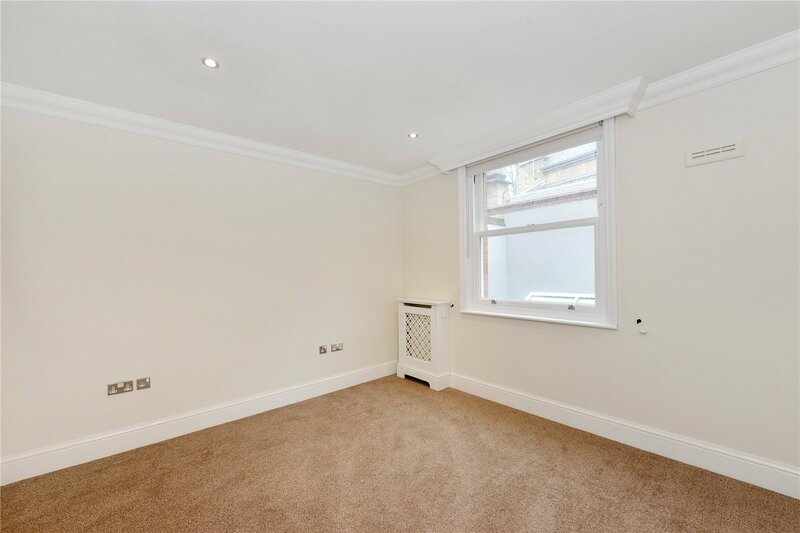 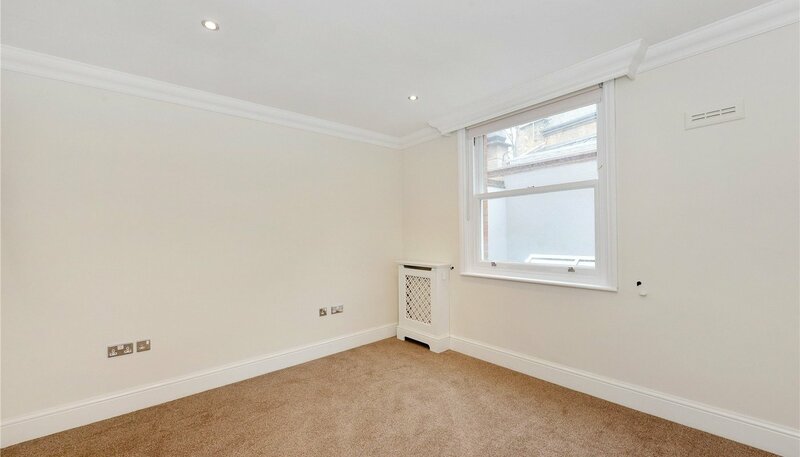 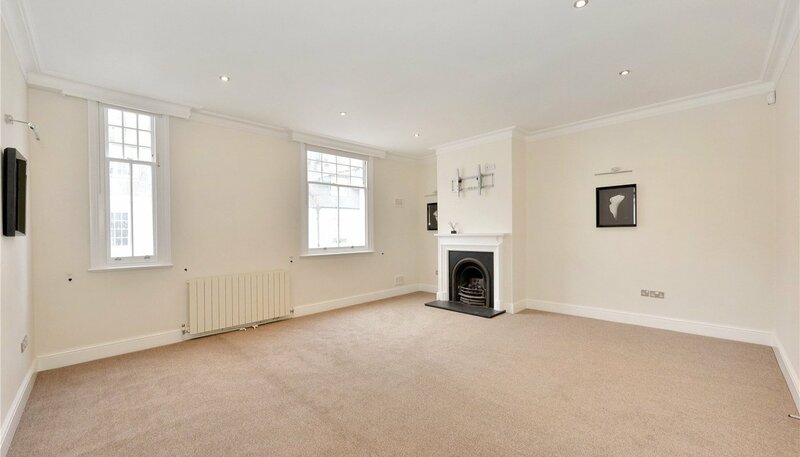 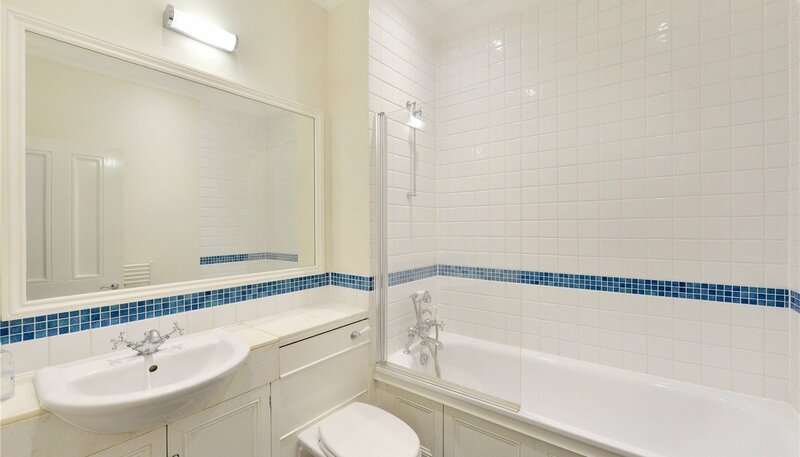 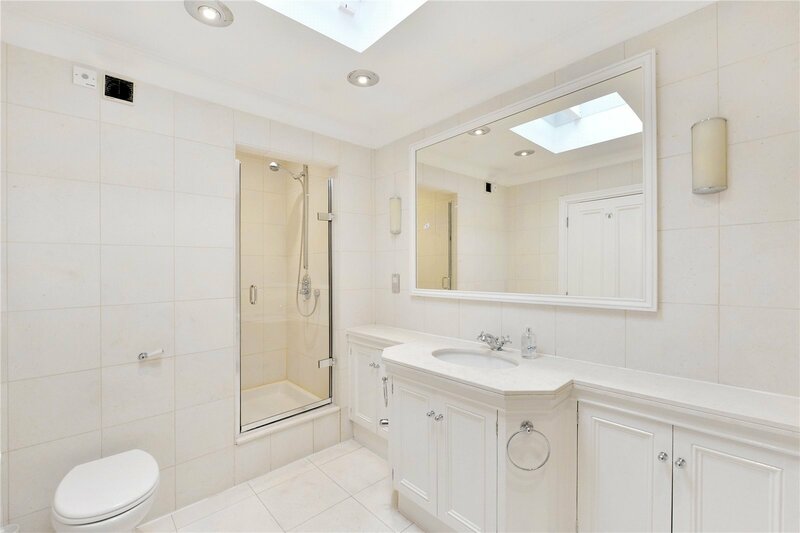 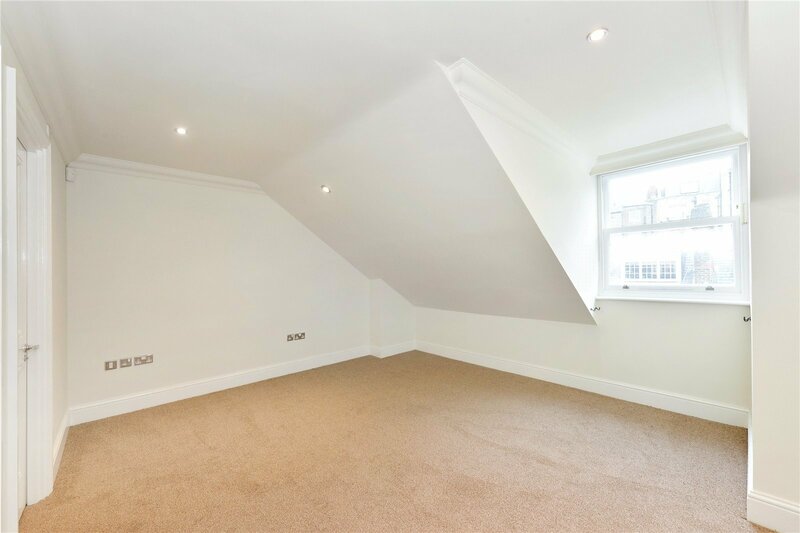 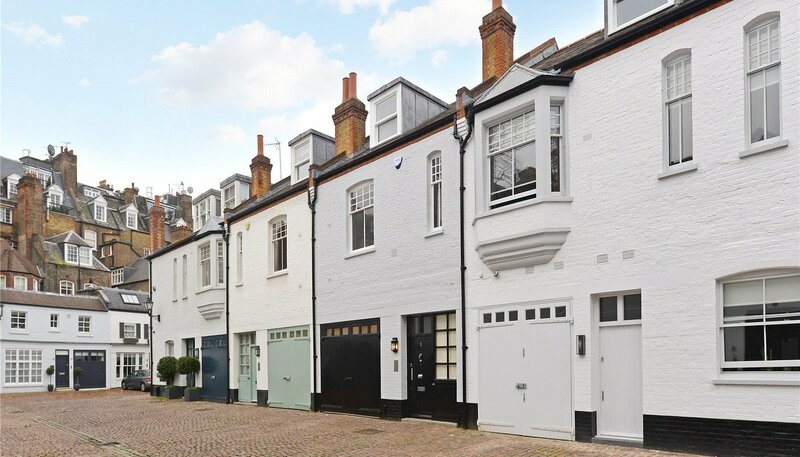 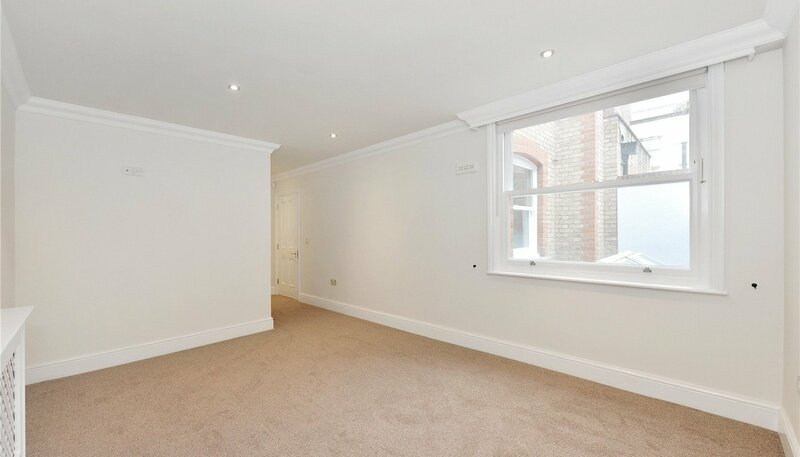 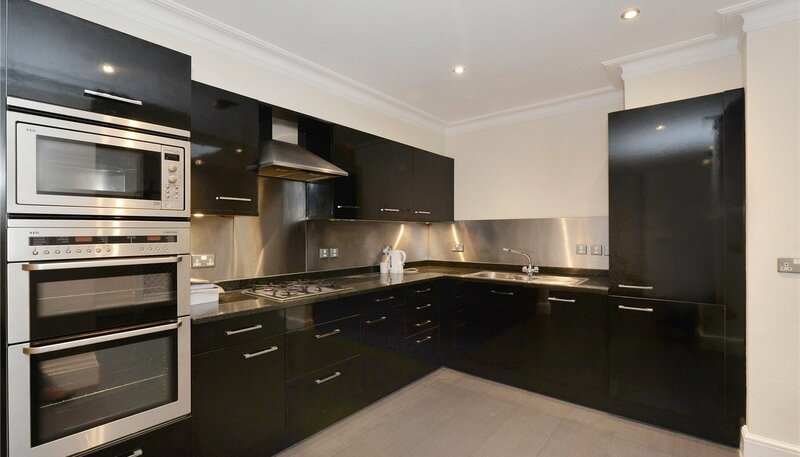 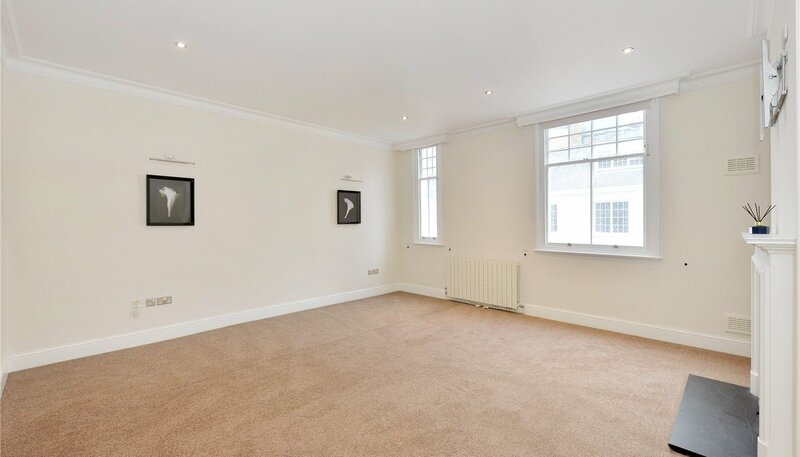 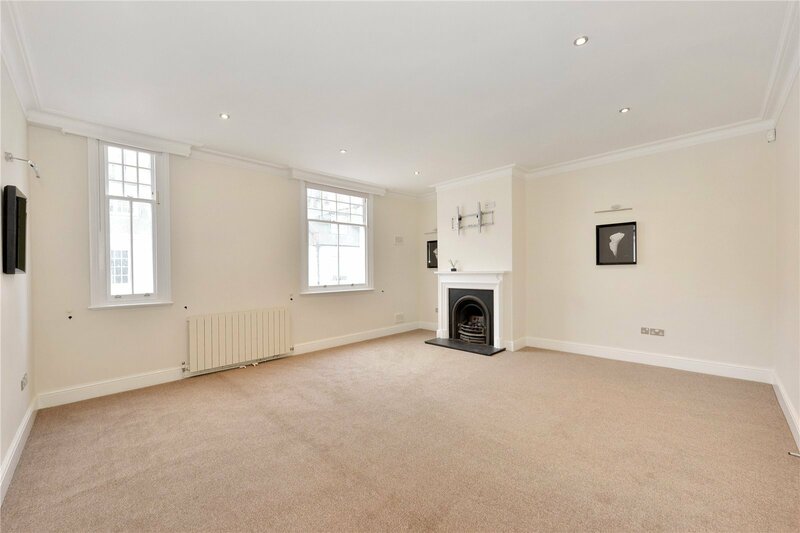 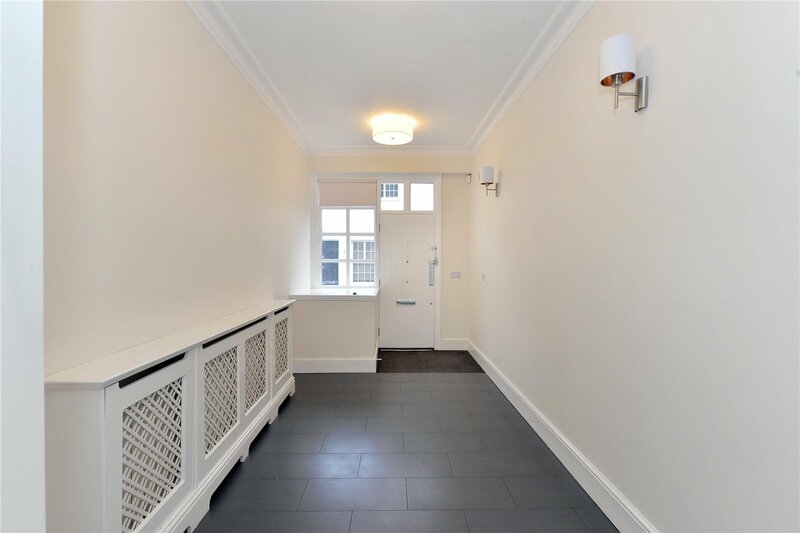 A charming mews house located in one of the most sought after private mews streets in London. 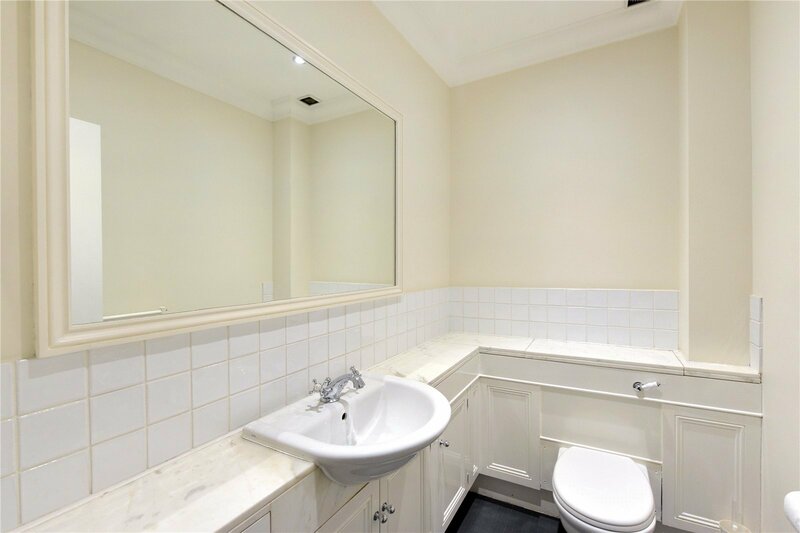 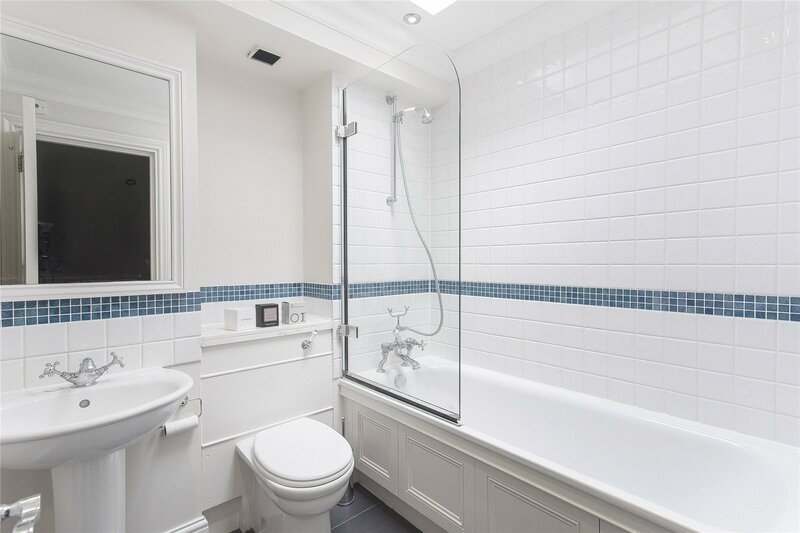 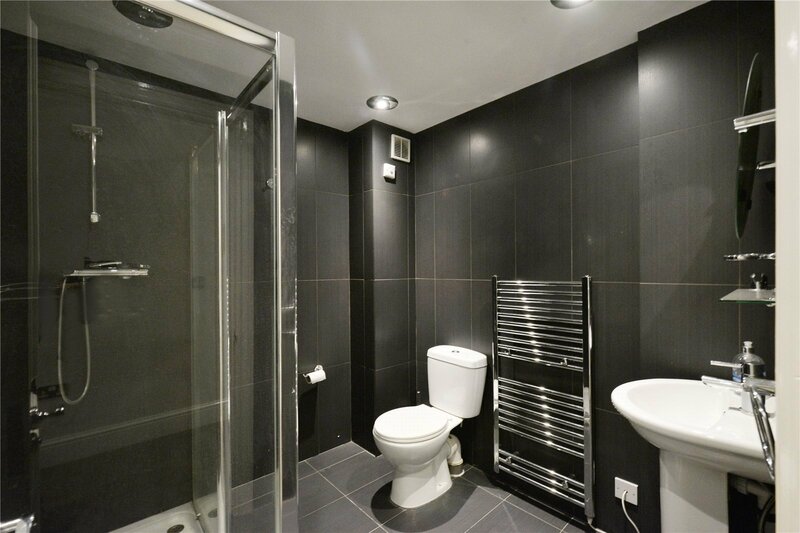 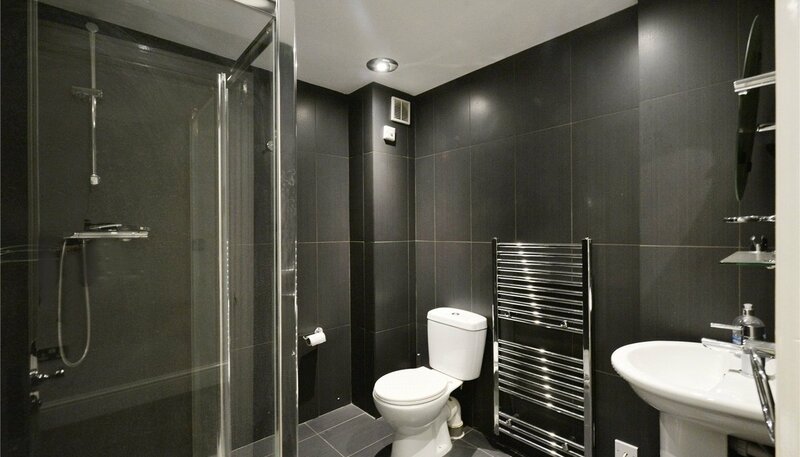 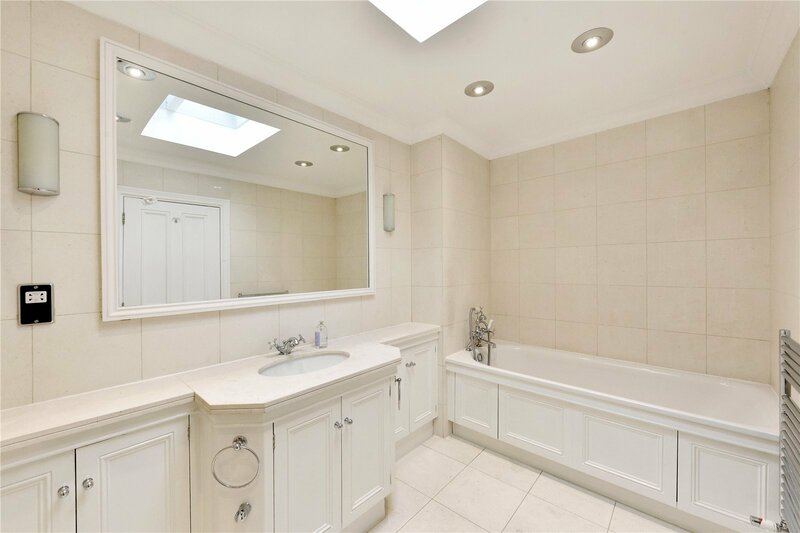 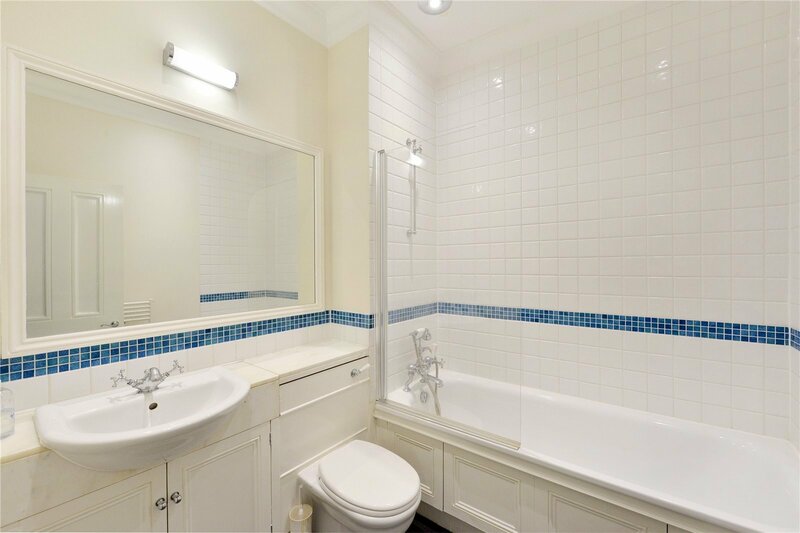 The idyllic house comprises of a master bedroom with en-suite bathroom, three further double bedrooms, two further bathrooms (one en-suite), one shower room (en-suite), guest cloakroom. 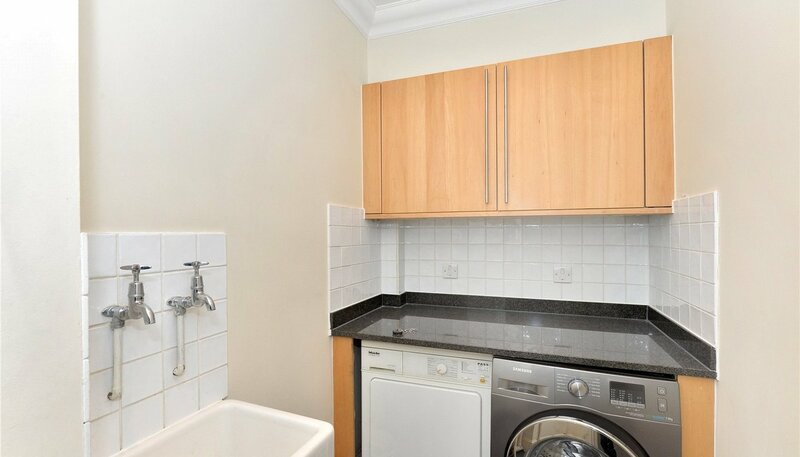 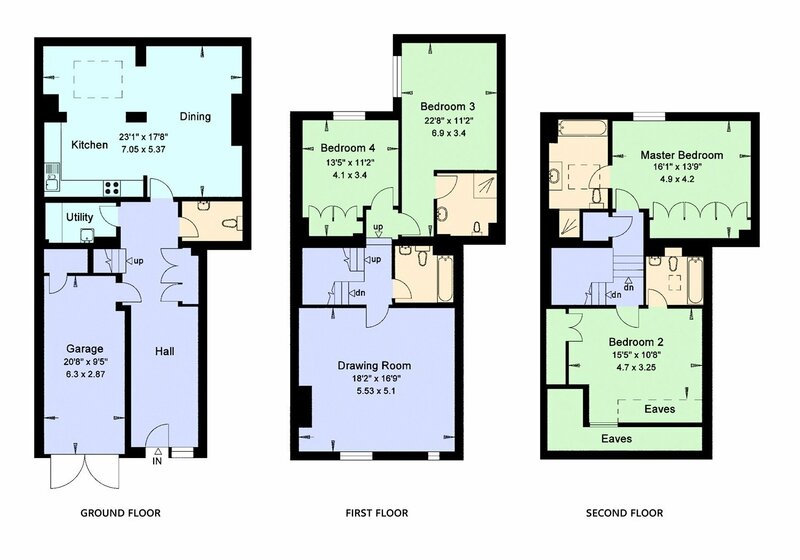 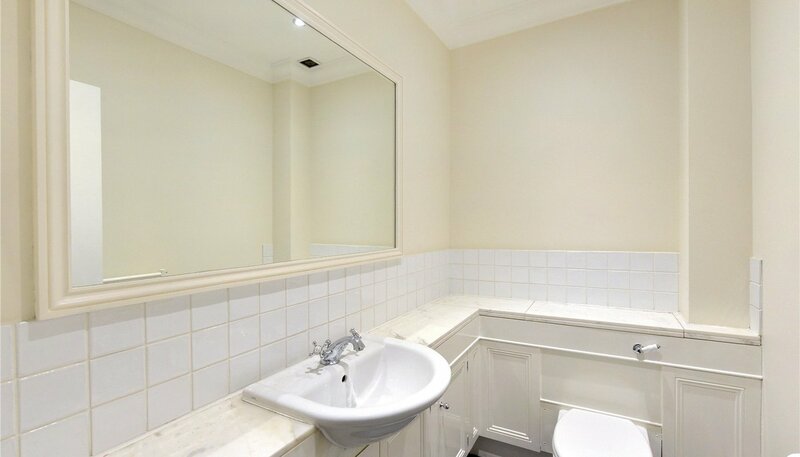 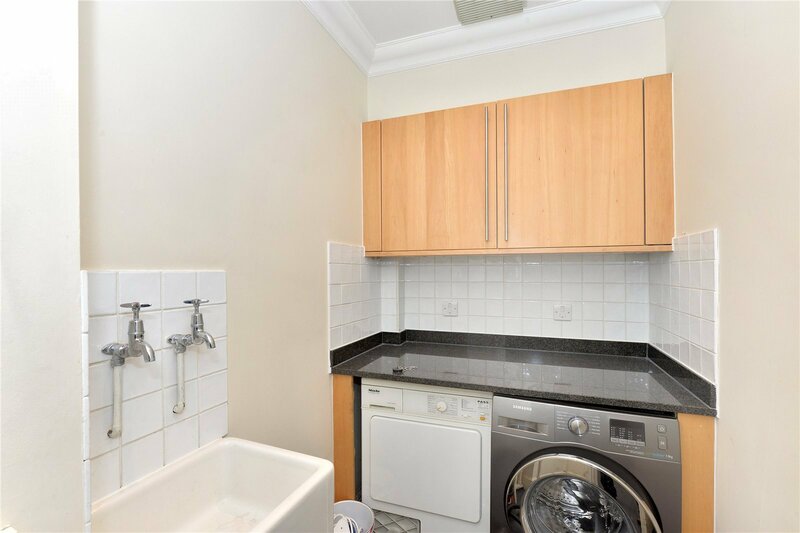 The house boasts a large kitchen dining room and separate utility room. 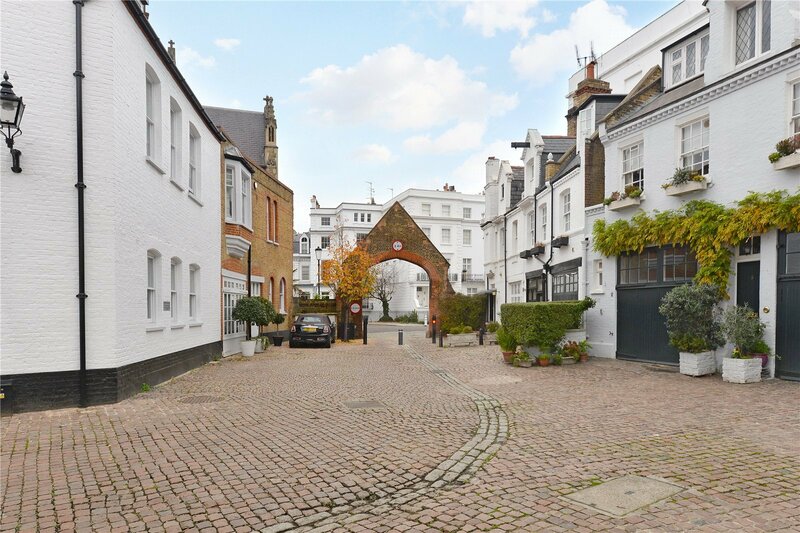 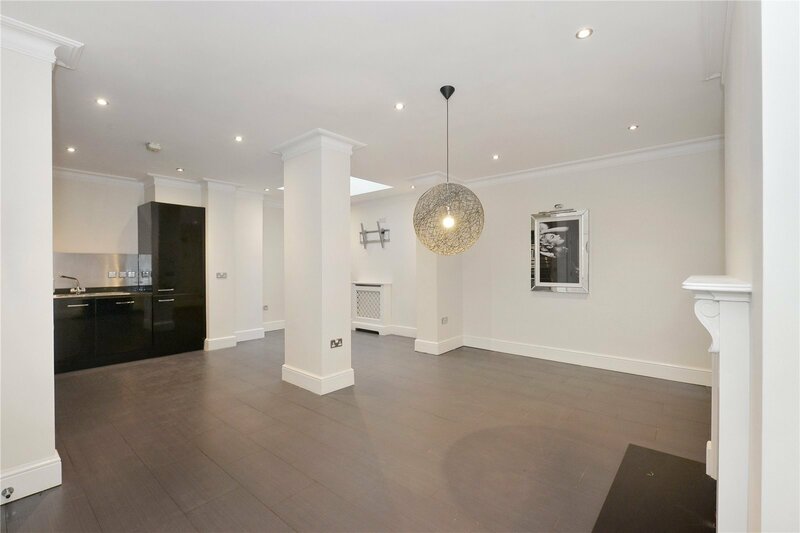 This stunning property further benefits from high ceilings and parking for two cars, outside of the mews and a private garage. 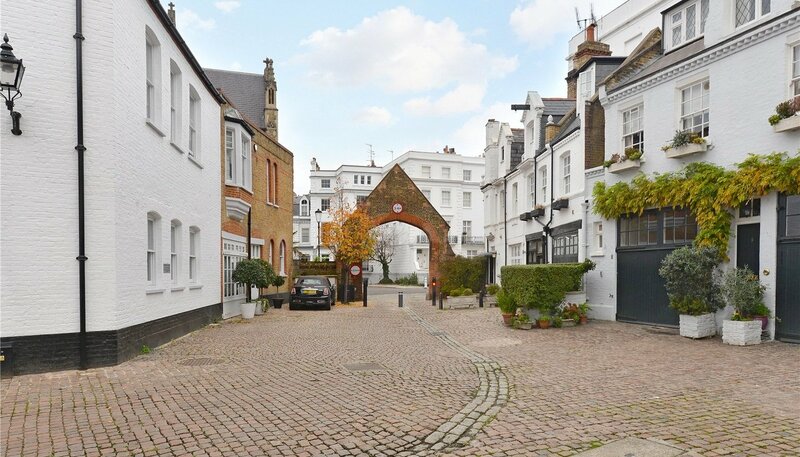 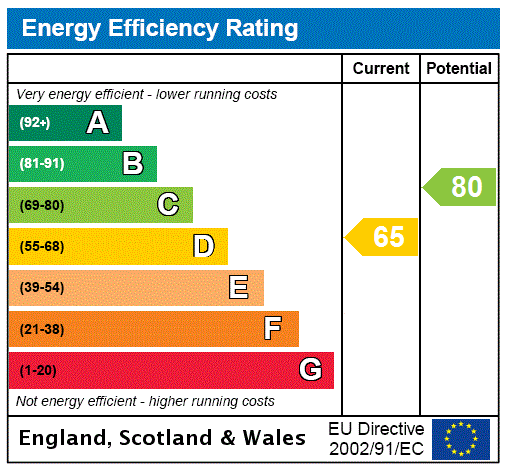 Pont Street Mews has the added benefit of a security barrier situated on the Eastern end of Walton Street.